THR reports that Angelina Jolie is in talks to join MCU’s Eternals under Chloé Zhao‘s direction. 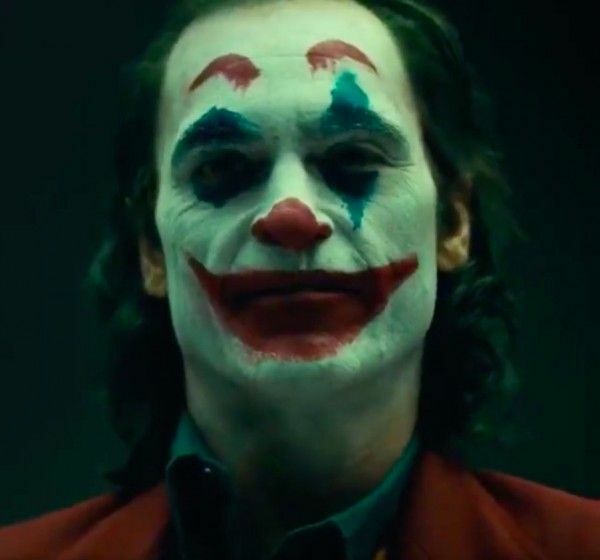 In an interview for NME, Marc Maron revealed that the Joker movie is a “character study of a mentally ill person”. During a Q&A session at UCB, Jordan Peele revealed that he will not be casting a “white dude as a lead” in one of his movies. Deadline is reporting that Joel Coen will be a directing a version of Macbeth starring Denzel Washington and Frances McDormand. Lionsgate releases first trailer for Scary Stories to Tell in the Dark from director André Øvredal and produced by Guillermo del Toro.